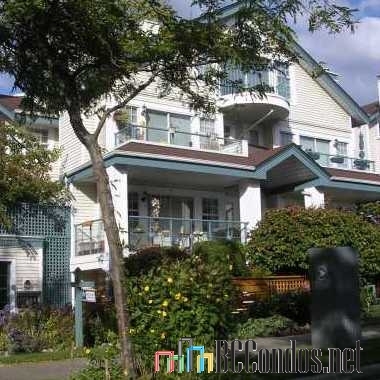 Windgate Willow - 735 West 15th Avenue, Vancouver, BC V5Z 1R6, Canada. Strata Plan VAS2035. 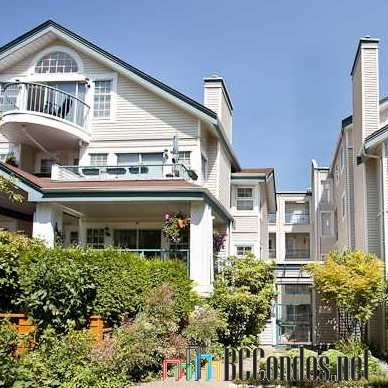 Located in the Fairview area of Vancouver West, near the crossroasds of West 15th Avenue and Heather Street. Built in 1988 with 33 units over 4 levels. Windgate Willow is a low-rise building with features such as a bike room, elevator, in-suite laundry, storage, gas fireplace and parking. A short walk to Shalhevet Girls High School, Catholic Churches & Institutions, Blessed Sacrament School, Blanche Macdonald Centre (City Square), Edith Cavell Elementary, and Gateway College. Steps to Heather Park, Douglas Park, Willow Park and Shaughnessy Park. Close to Hachibei, Rebellious Tomato Gourmet Pizza, De Dutch Pannekoek House, Zaccary's Pizza, Thai Away Home, Dutch Wooden Shoe Cafe, Cafe Gloucester, SalaThai, Tropika On Cambie, Veggie Favour Vegetarian Food Store, Choices Market, Canada Safeway Limited, Safeway, City Square and A & L Market. A few blocks from most major banks, including TD Canada Trust, BMO, HSBC Bank Canada, Scotiabank, Bank of Nova Scotia and RBC. 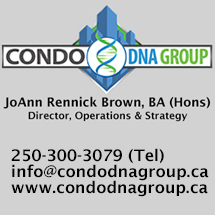 Also a short drive to the University Of British Columbia and the Vancouver General Hospital. 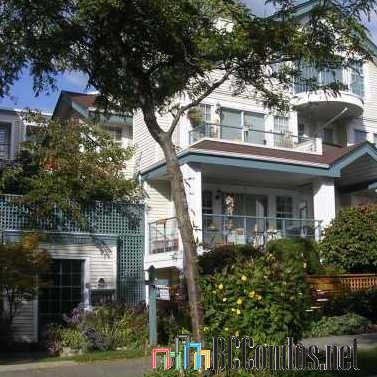 208 735 W 15TH AVE.. 1 Bed, 1 Bath,694 Sqft. 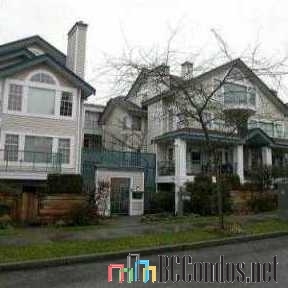 $629,000 One Percent Realty Ltd.
208 789 W 16TH AVE.. 2 Bed, 1 Bath,906 Sqft. $729,000 Oakwyn Realty Ltd.
No Rentals Allowed; 1 Pet allowed - up to 25 lbs, registration required? T: 604.200.1030 F: 604.200.1031 D: 604.200.1032 www.blueprintstrata.com email is info@blueprintstrata.com?